Product Type: Shell Full Synthetic 5W30 6/1 qt. 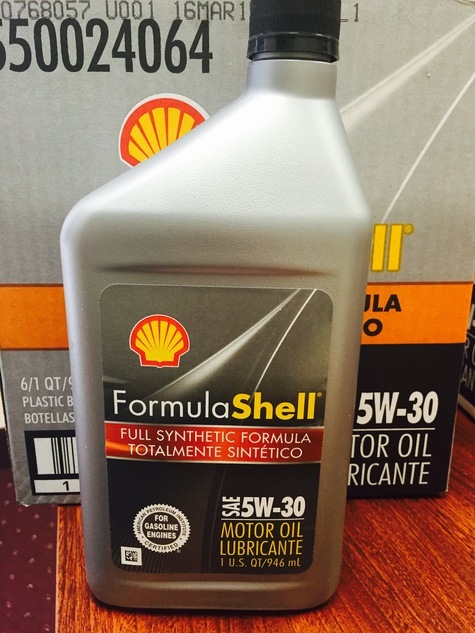 Shell Full Synthetic 5W30 6/1 qt. Factory fresh Formula shell full synthetic. Multiple pallets discount is available.